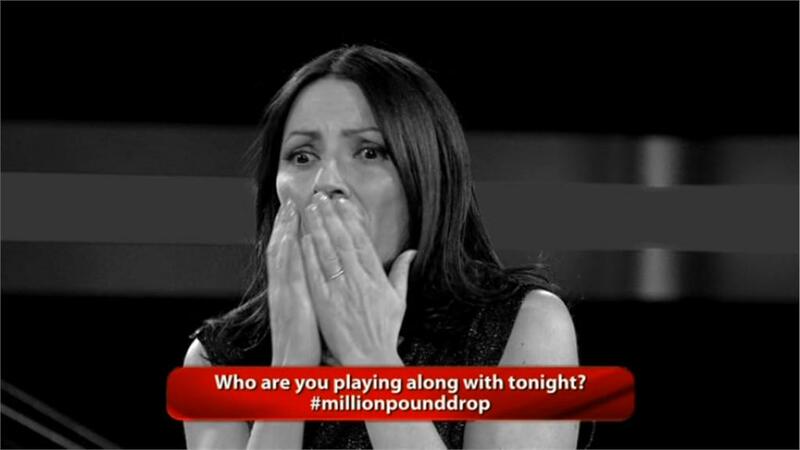 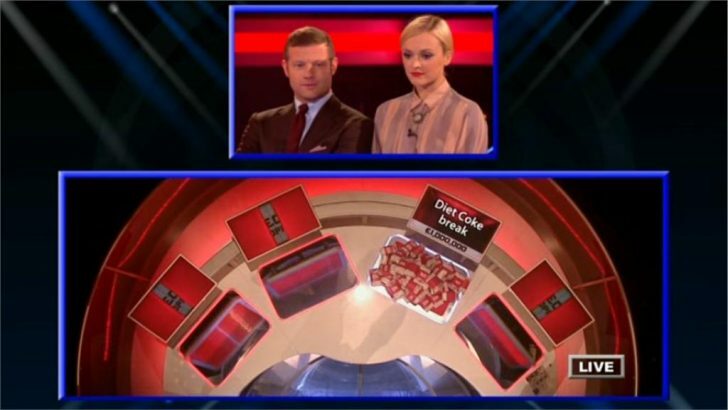 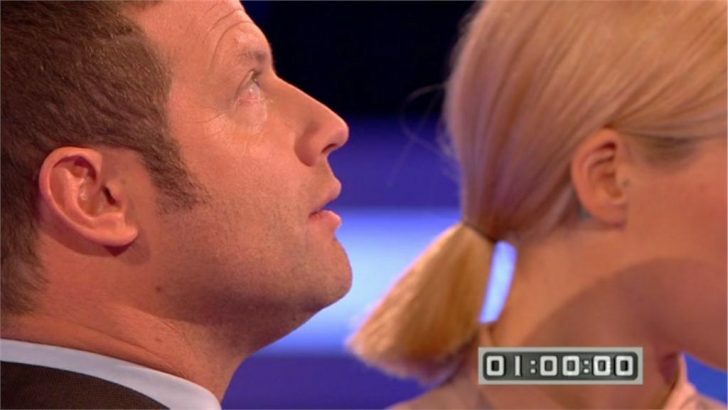 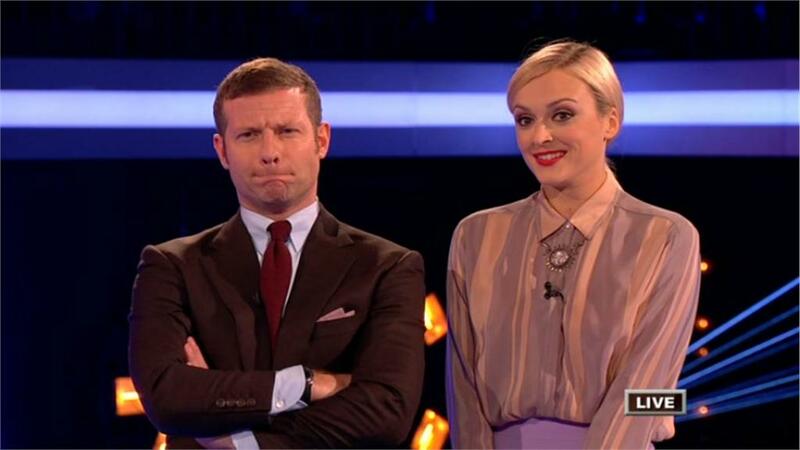 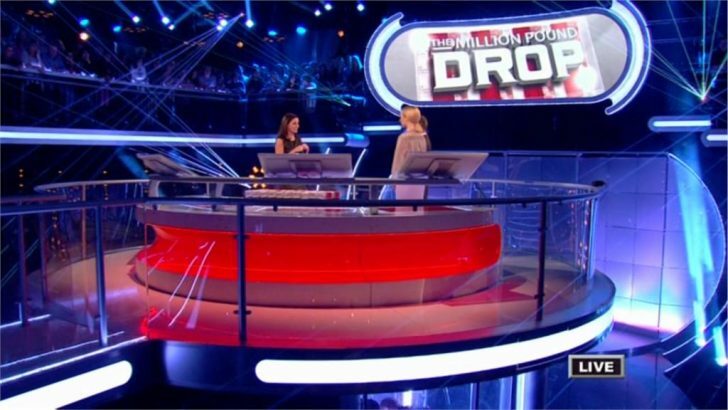 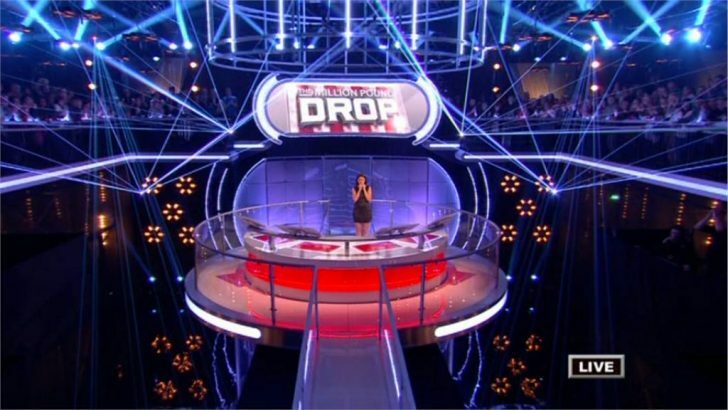 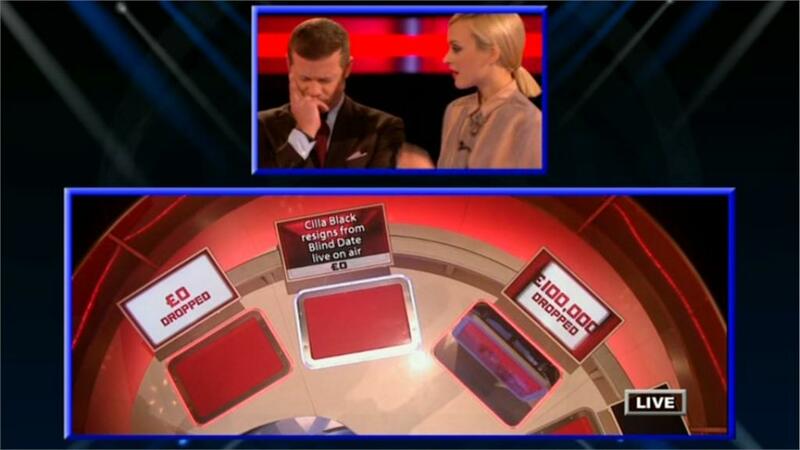 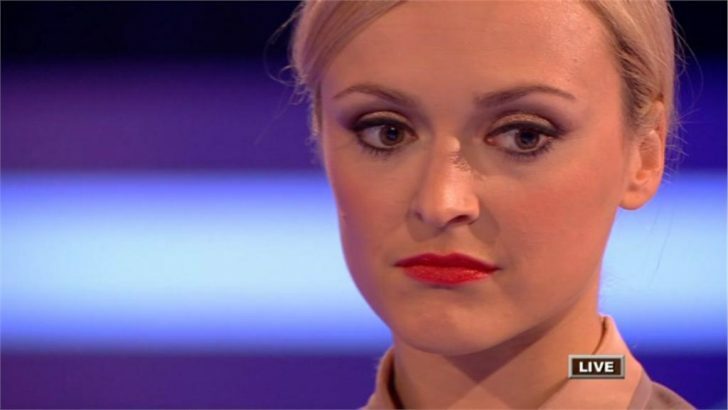 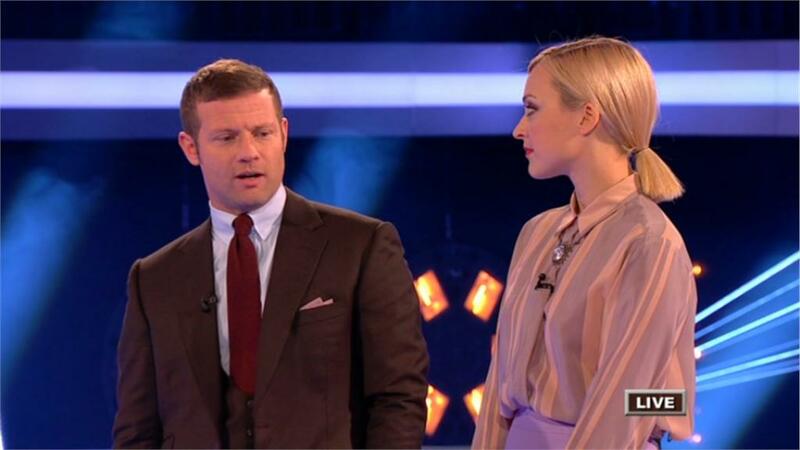 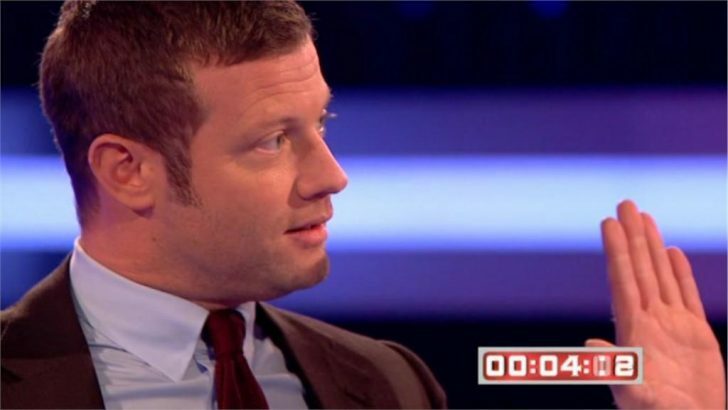 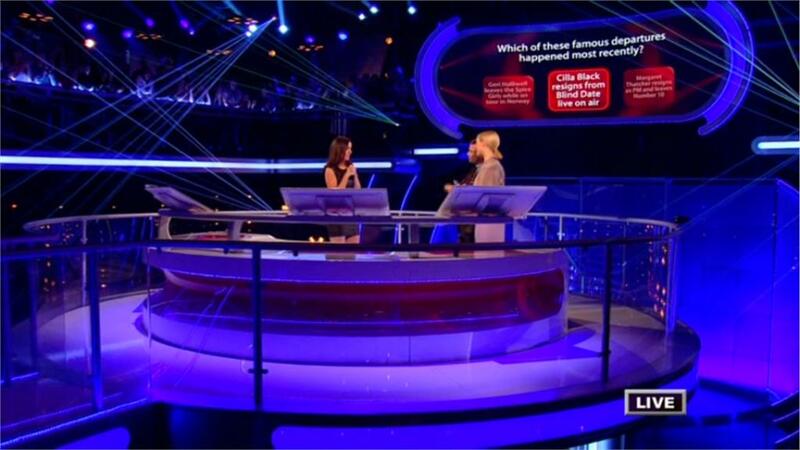 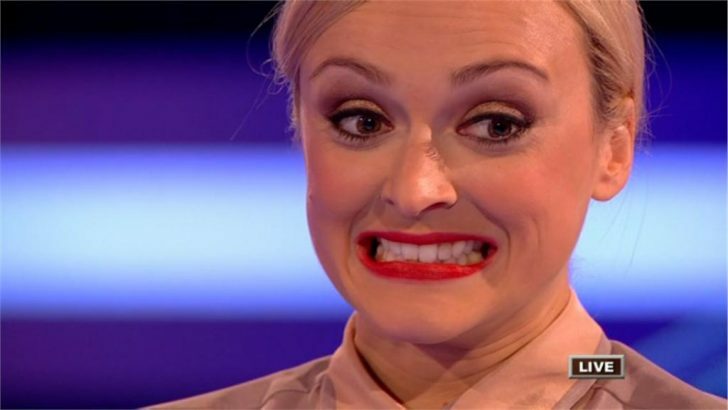 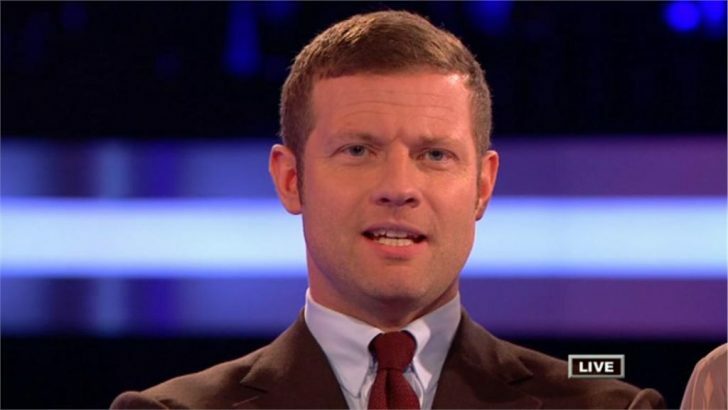 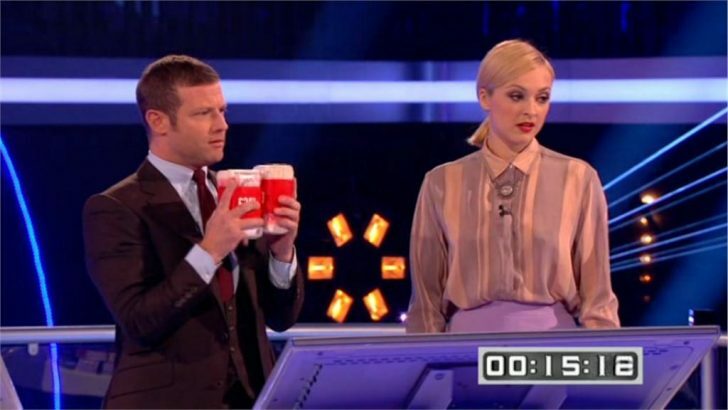 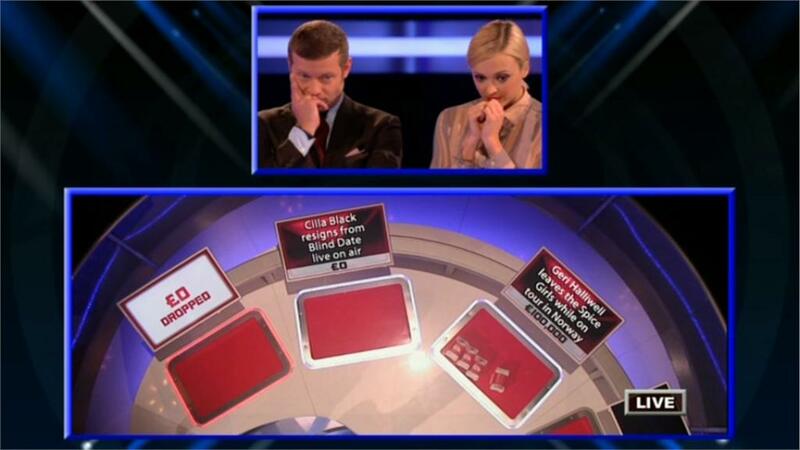 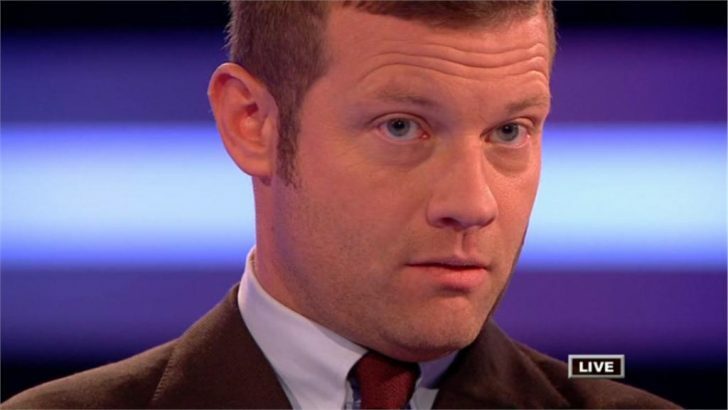 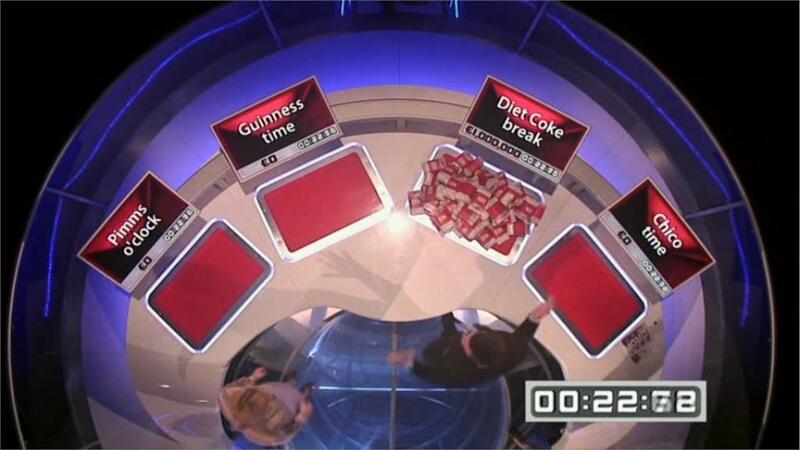 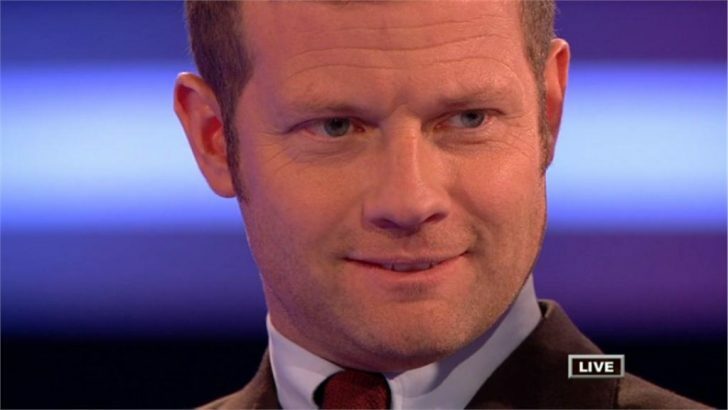 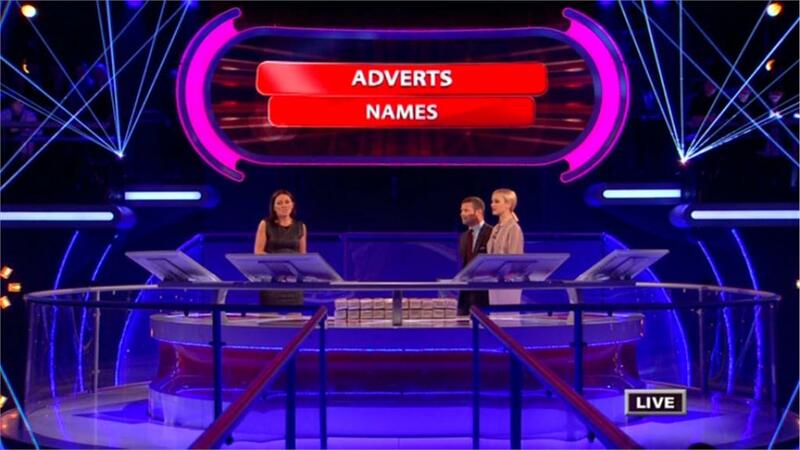 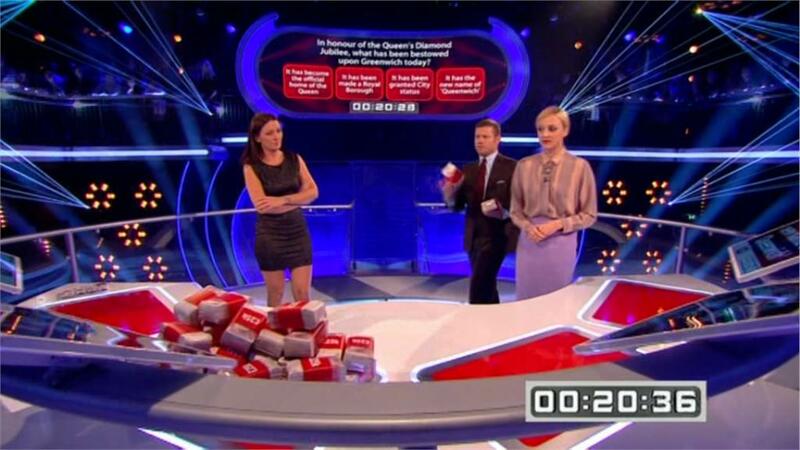 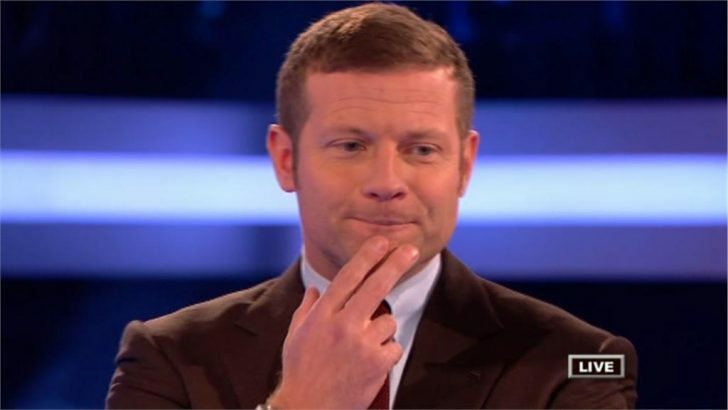 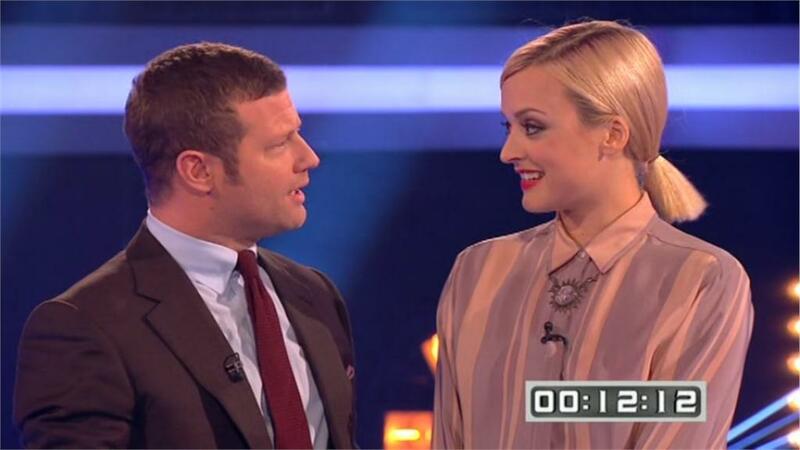 X Factor host Dermot O’Leary and Radio 1 DJ Fearne Cotton faced the drop tonight, as they played celebrity Million Pound Drop. 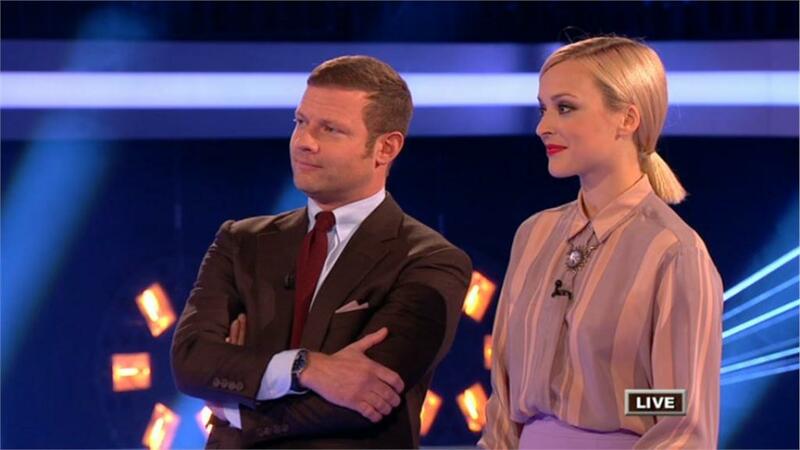 The duo played for the charity CoppaFeel! 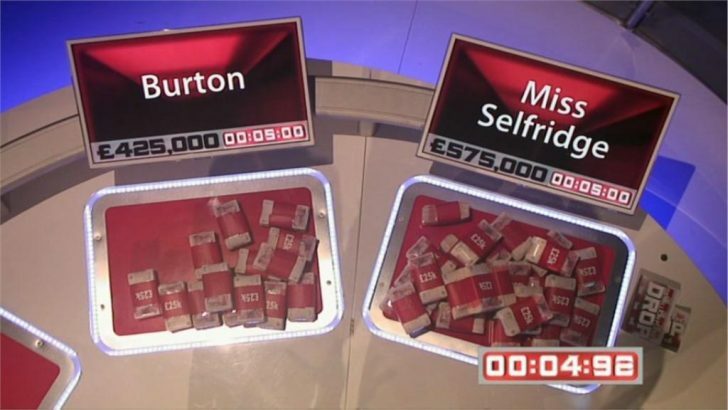 which aims to eradicate the late detection and misdiagnosis of breast cancer by encouraging regular breast checks and by raising awareness of the signs and symptoms of breast cancer. Q. 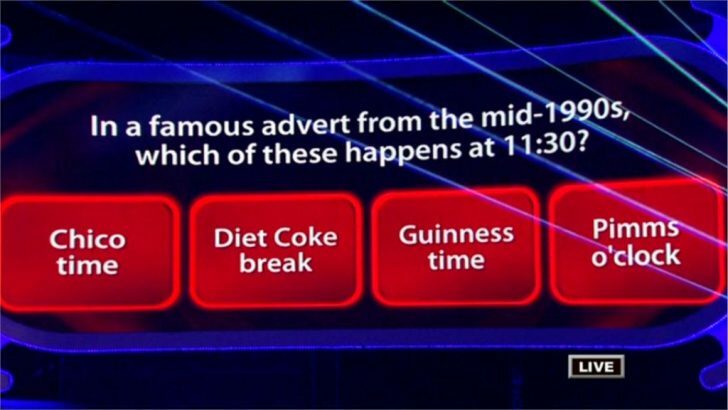 Which of these famous departures happened most recently? 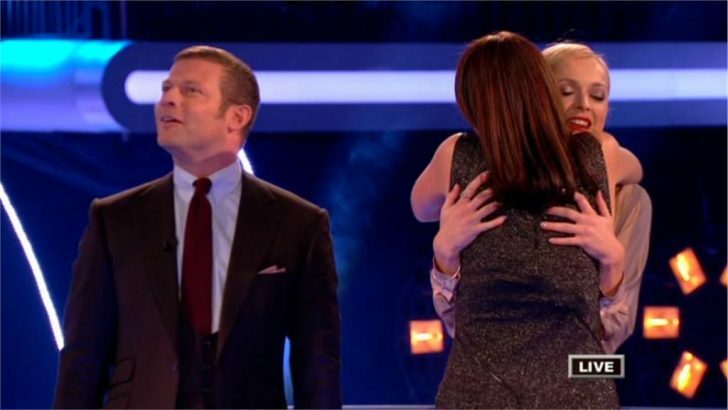 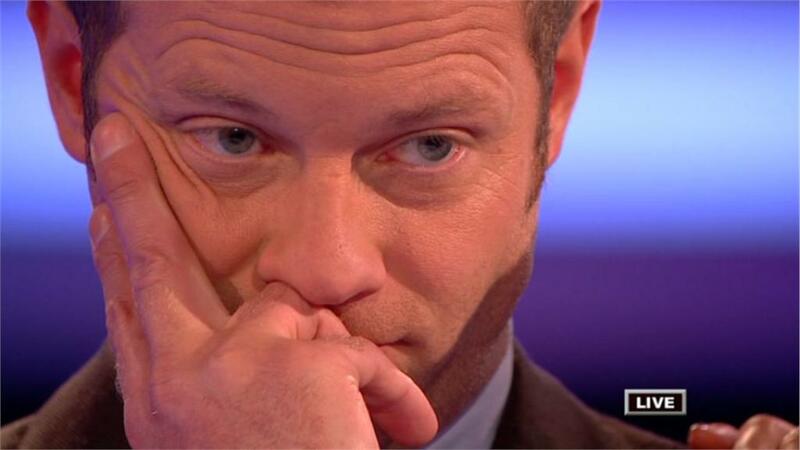 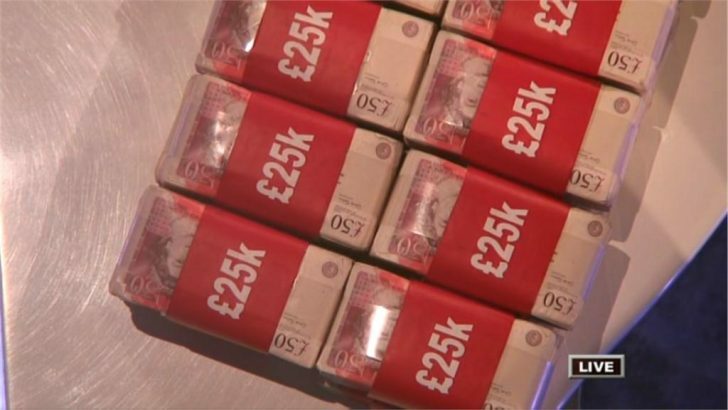 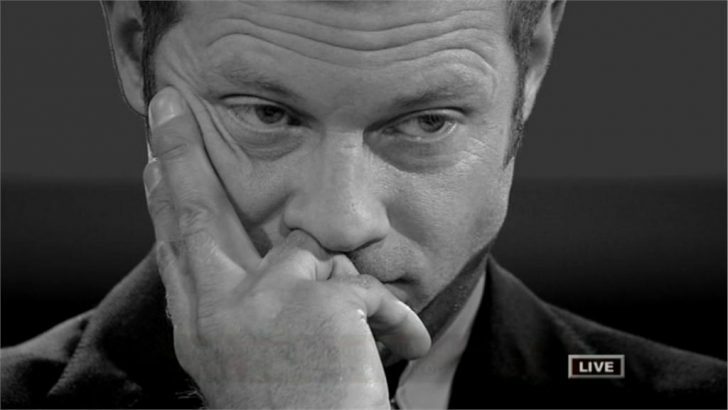 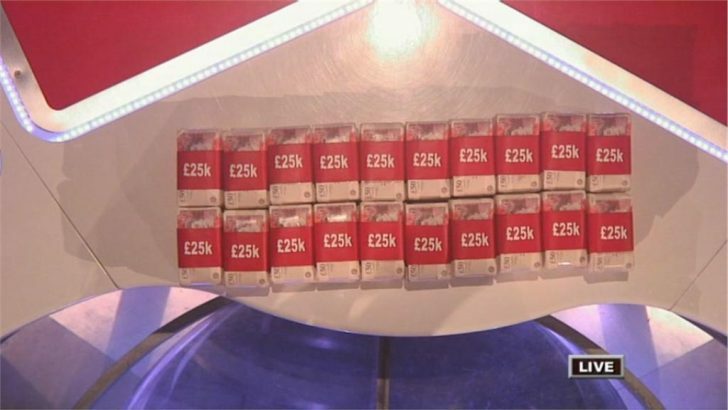 They placed £75,000 on Geri and £25,000 on Cilla, but in the final few seconds, Dermot moved the £25,000 from Cilla over to Geri, placing a total of £100,000 on Geri leaving the Spice Girls.